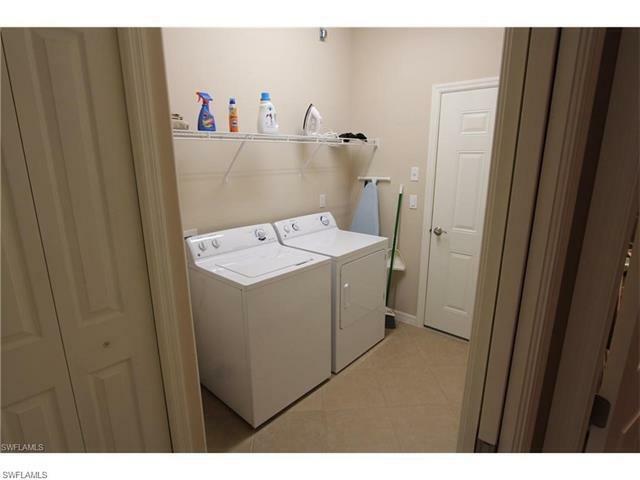 BEST DEAL! 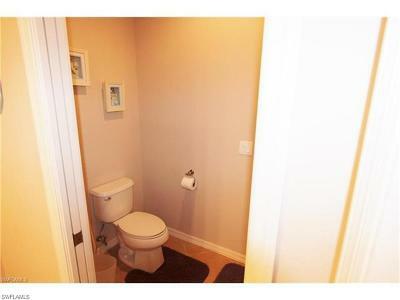 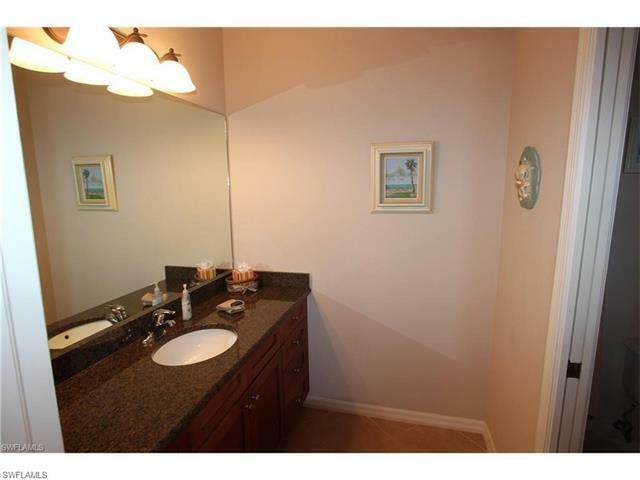 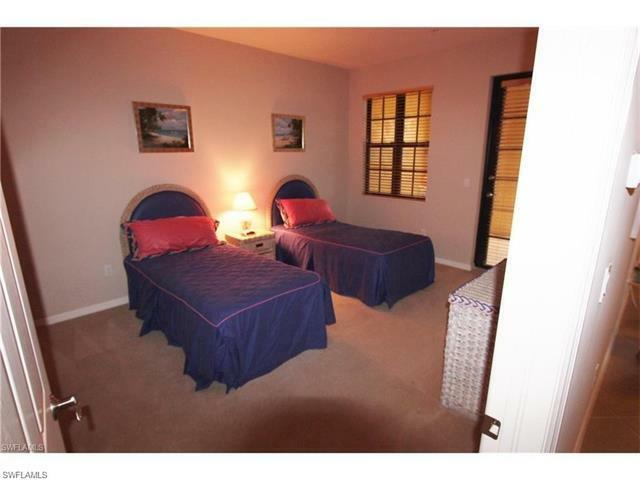 Ready to move in San Clemente "Flat" with wonderful upgrades all on one floor living. 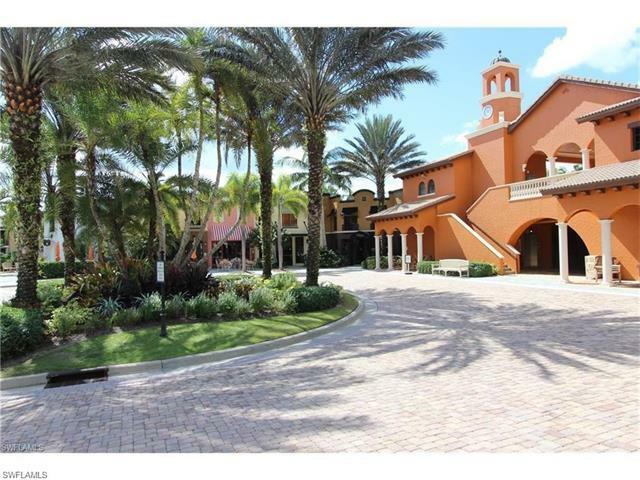 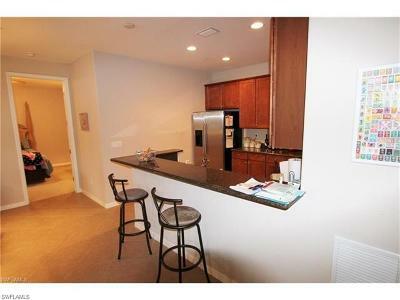 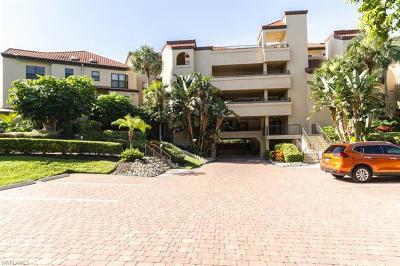 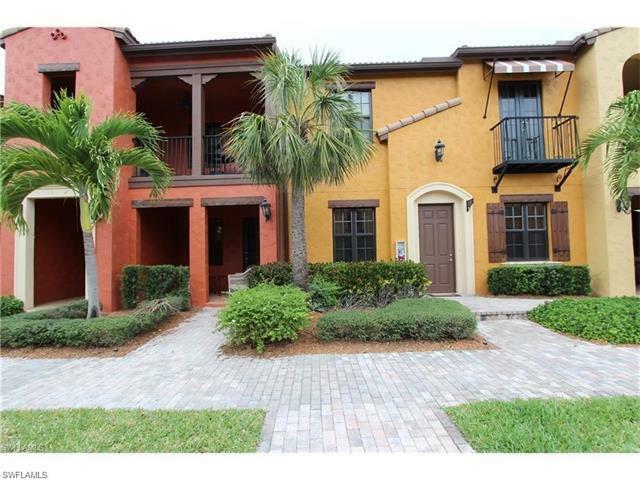 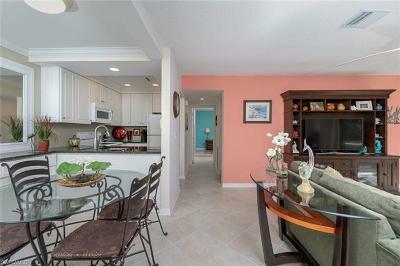 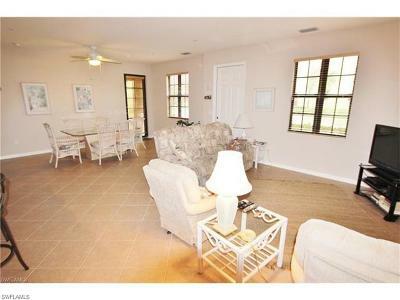 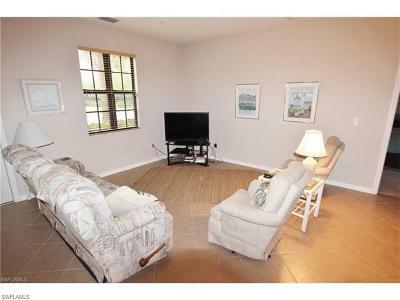 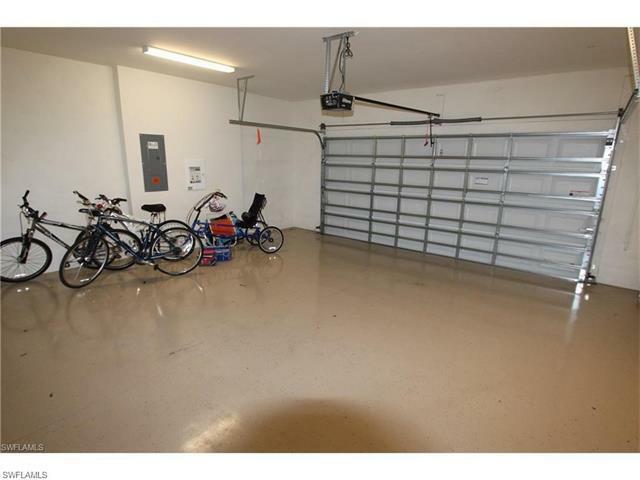 This desirable single floor unit has two lanai's which can be screened in for added privacy. 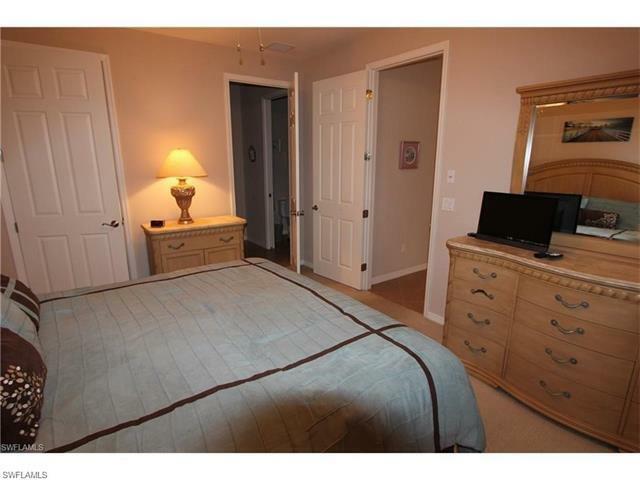 The two bedrooms have access to its own patio, the master bedroom is on one side of the unit and the guest bedroom with it's own attached bath is on the other end of the unit, giving privacy to both bedrooms. 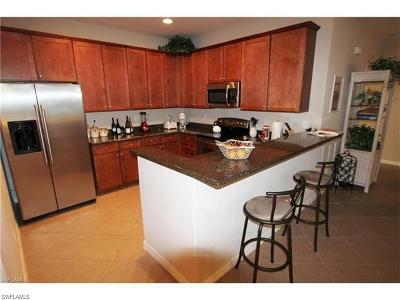 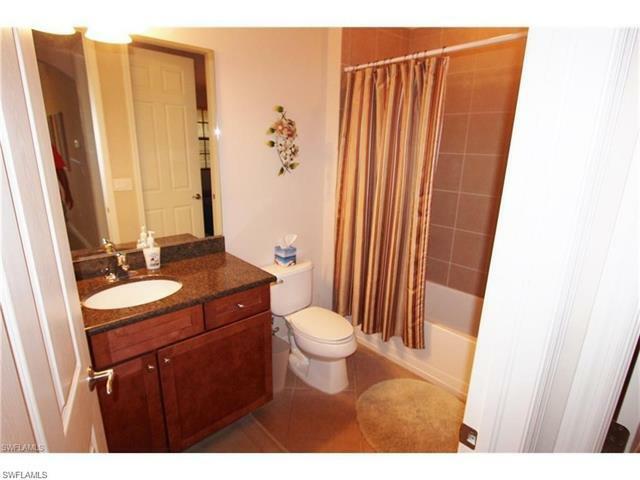 The center of the unit has a nicely upgraded kitchen with granite counter tops and stainless appliances. Custom cabinets give plenty of storage in the kitchen. 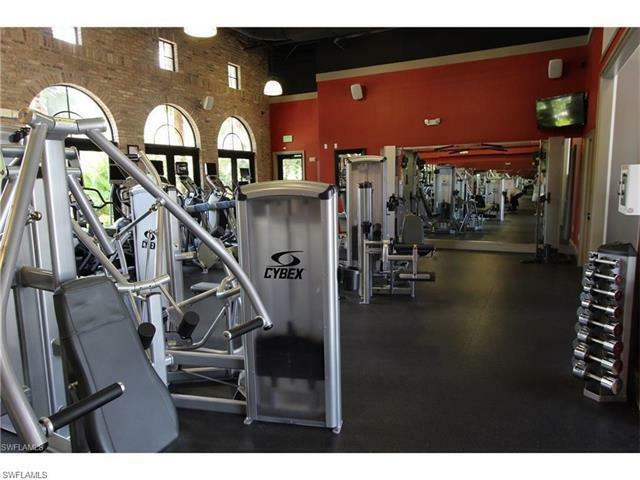 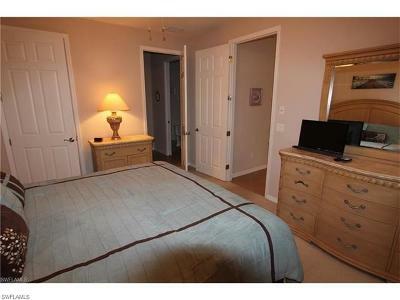 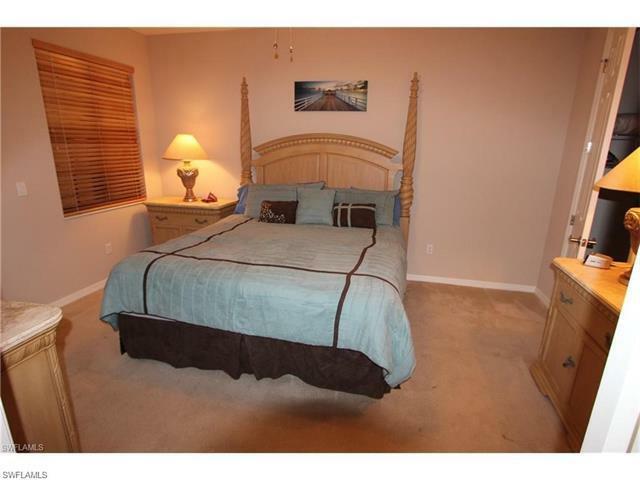 This unit is located within walking distance of the Resorts amenities. 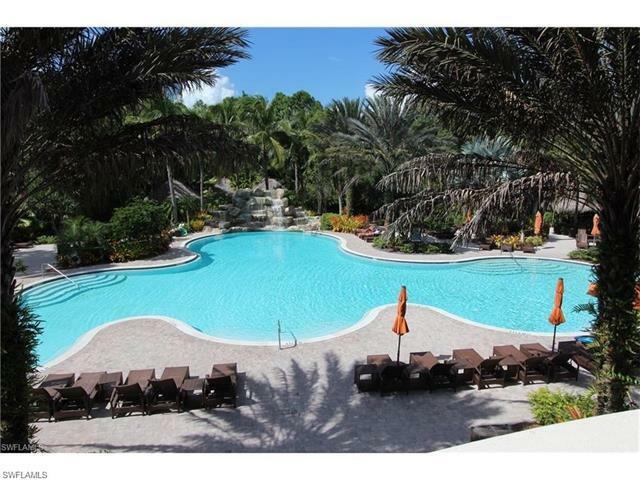 Ole' offers a beautiful resort pool with a waterfall, a fitness center, library, theater and fantastic restaurant as part of the Ole experience. 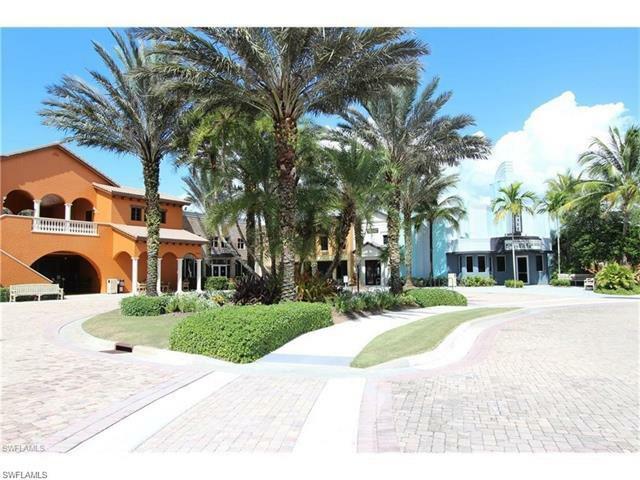 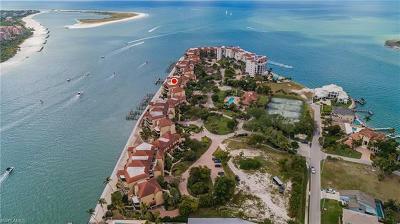 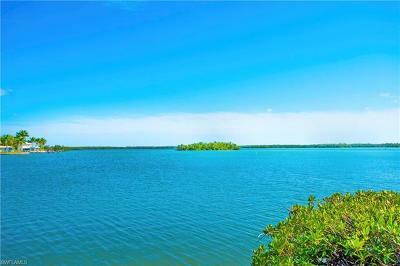 Ole' is just minutes from downtown Naples or Marco Island.